The dog ate it, my mom didn’t put it in my backpack, my little brother tore it up, and the list goes on and on. If you are a teacher, I’ll bet you can me tell what this list has in common. You guessed it! This is a list of a few of the excuses teachers have heard through the years for reasons why students don’t have their homework. When I first began teaching, I left a stack of papers that I was grading on the couch when we left to go out to dinner. I didn’t realize our black lab dog would find 3rd grade math assignments so entertaining. Who knew?!!! When we returned home I had ripped and torn assignments all over our house. It was a little embarrassing as a teacher to have to explain to my students that they weren’t getting their assignments back because it was MY DOG that ate their homework. They thought it was funny and were really happy when I told them that I was giving everyone an A+ on that assignment. I did learn to keep my papers put in a safe place after that experience. You would have thought that would have been the end of our pet woes . . . . but you would have thought wrong. 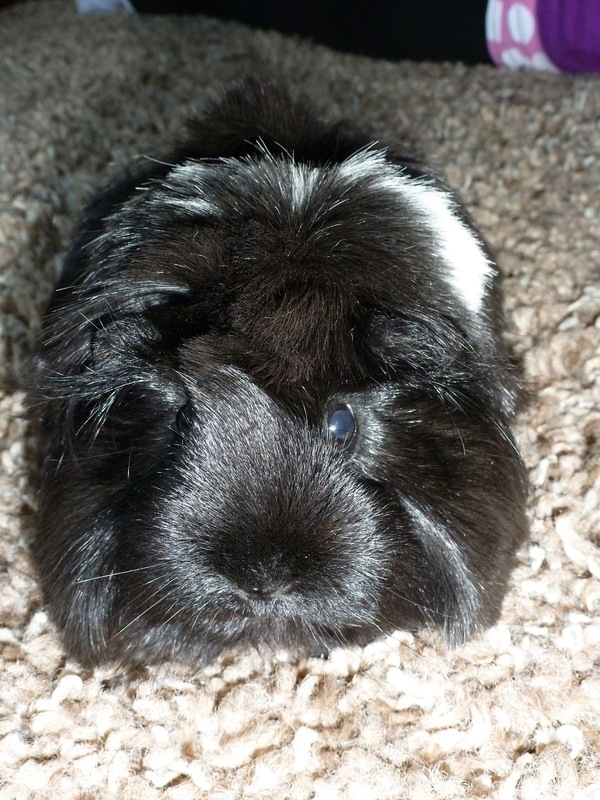 The picture above is Fifi, a fuzzy guinea pig, who joined our family a couple of years ago. While she looks quiet and assuming, I assure you her looks are deceiving. My daughter likes to study with Fifi next to her. What we didn’t realize is guinea pigs love to chew paper. This includes textbooks and assignments. Another lesson learned the hard way! So the moral to my post today is some of the excuses can in fact be reality. Students need to learn from their mistakes and take steps to fix them. 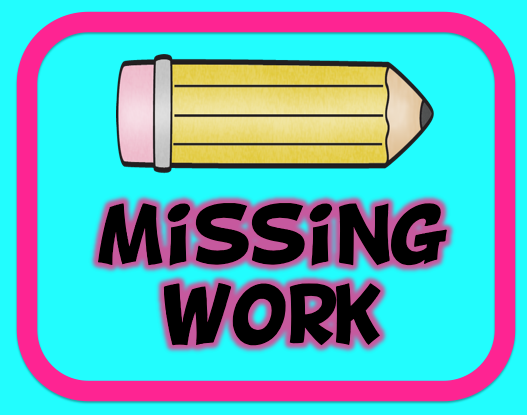 Here is a sheet you can have your students fill out when they are missing an assignment. It is good documentation, plus the students have to give a strategy to fix their problem. How helpful! I agree. Holding kids accountable for their work is key! I am fortunate to be your newest follower. If you have time, stop by my page for a visit! Funny story and I love your blog! I just Boo'd you on my blog! I love this! Thank you for sharing! I will be using this!